As digital marketers, we deal with all kinds of spooky things on a daily basis (talking about you spam, penguin penalties, and 404 errors), so Halloween is a great time to kick back and celebrate. This year, take the hassle out of your costume planning, and opt for a digital marketing themed look. Check out these seven Halloween costume ideas, then break out the glue gun and face paint! 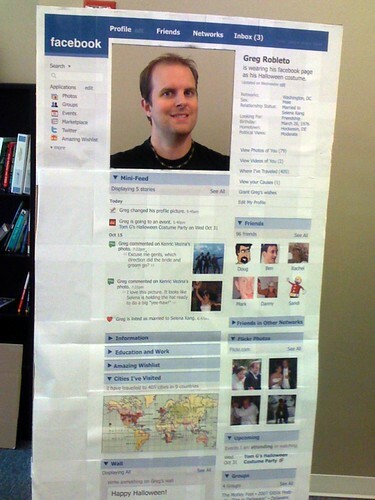 The “Mobile App” costume proudly takes the cake as the epitome of last minute Halloween costume ideas. All you need is a serving tray and your favorite appetizer. Simply walk around the Halloween party offering your delicious appetizer to every guest, and BOOM – you’re a mobile app. Round up three fellow marketers, and re-create Google’s algorithm zoo, complete with the infamous Penguin, Panda, Hummingbird, and Pigeon. Stay close to each other all night to perfect the group pictures. 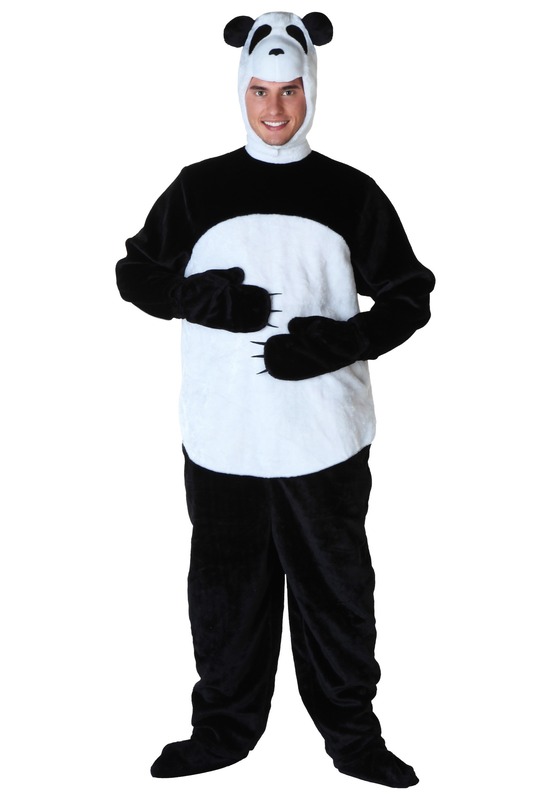 There are many different routes you can take with this costume. If you’re feeling ambitious and extra creative, go as your own profile just like Greg Robleto did! In a time crunch? No worries – simply write the word “Book” on your face – hats off to John Krasinski (Jim Halpert) for making this costume happen on NBC’s The Office. Whichever option you choose, your costume is sure to be a hit. 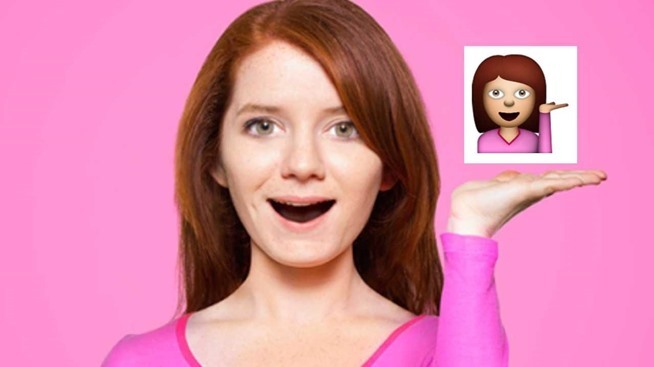 2015 was a huge year for emojis! Not only did they become overwhelmingly popular, but Instagram even made it possible to hashtag your emojis in your posts. Celebrate the year of the emoji by dressing up as your favorite this Halloween! Looking for a quick and easy couples costume this Halloween? You’ve found it! 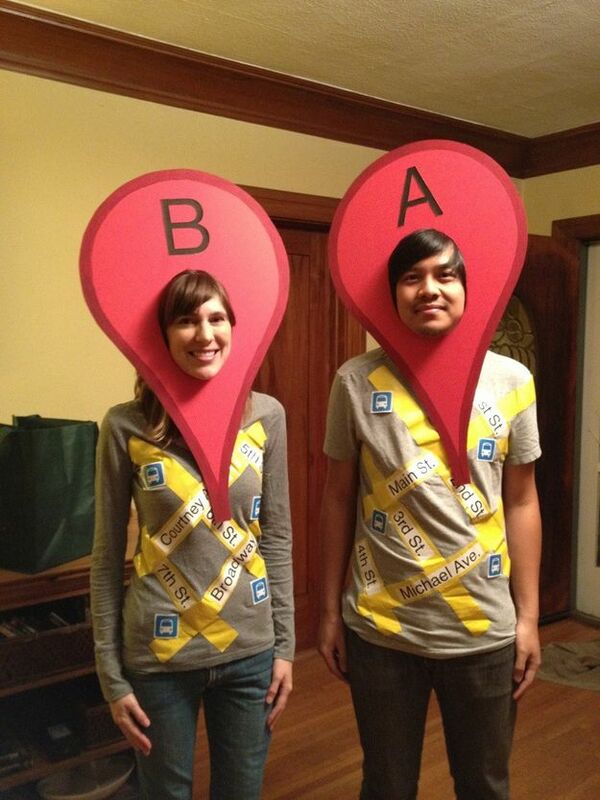 Go as Google Map’s beginning and ending destinations! Bonus: for extra creativity, outline the route from your house to the Halloween party on your costumes. Here’s what you need: a white shirt, black pants, and a dry erase board and marker. Hang the dry erase board around your neck, and ask all of your fellow partygoers to add words to your board. Bonus: if this is a work-related party, encourage that all words be separated into the appropriate ad group. Everyone has their preferred browser, and these days, the battle for the title of “the best” is debated most between Mozilla Firefox and Chrome. If you’re a proud Firefoxer, show your browser support this Halloween! Make this Halloween a memorable one! Whichever costume you choose, pay some homage to your slick digital marketing background. Happy Halloween, marketers!